These Accoya doors blend well with their surroundings, moreover our customers benefit from a 50 year warranty making Accoya the perfect choice for external joinery installations. This superb chemically treated wood reacts well to paint and lacquer. 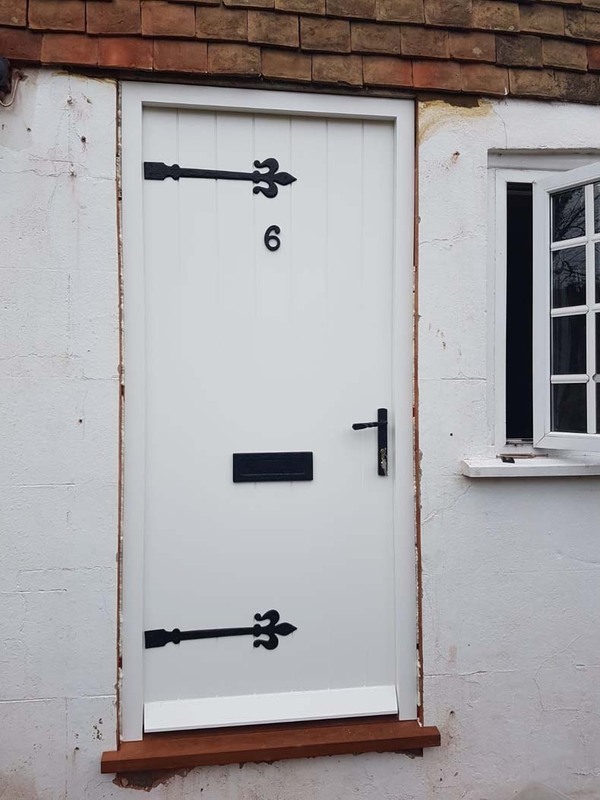 In this instance our customer opted for a factory spray paint which gives the door an excellent finish along with an extra layer of protection. A thermally insulated core will keep out even the coldest of winters along with enhanced noise and fire protection. 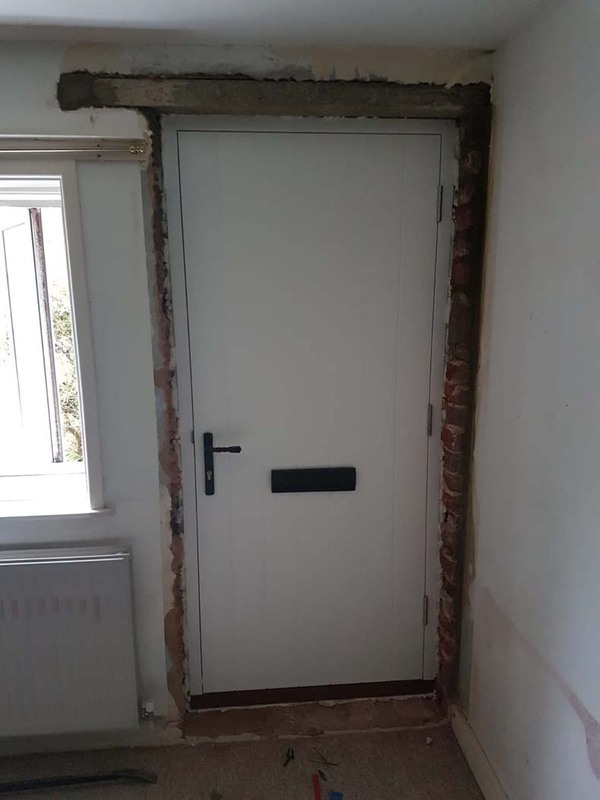 The door itself features multi-point locks which offer an optimum level of security, multi point locks effectively bolts the door into its frame at multiple points, which in turn, helps to achieve an optimum level of security. Although this particular Accoya installation is packed with modern features the team has faithfully reproduced the look and feel of the original doors. 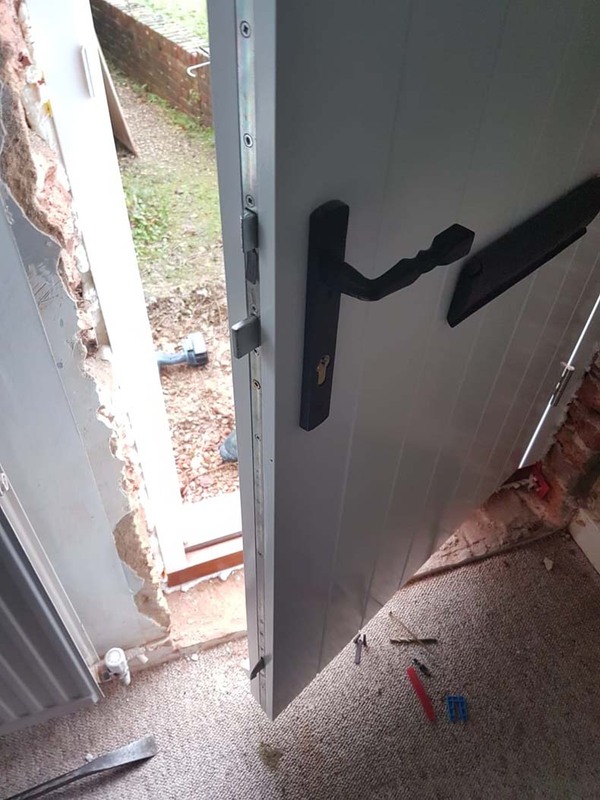 Should you require new doors or windows for a period property our approach is to recreate the original door while utilising modern materials and joinery techniques. Our status as official Accoya partners allows us to provide our customers with a 50 year warranty feel free to take a look at our Accoya page which further explains the benefits of this ingenious treated wood. Upcoming joinery project? Contact the Spittlywood team today.